in the breeze that sings through the morning air. and, when the water is still as a glass, gazes in. for the willow tree’s beauty looks best unadorned. Such true words! 🙂 I think I’m in love. Hey thanks! 🙂 I appreciate that! Maybe I can arrange a meeting 😉 hahaha! LoL 🙂 Look here. See why I say? Yeah, I saw! I like it. 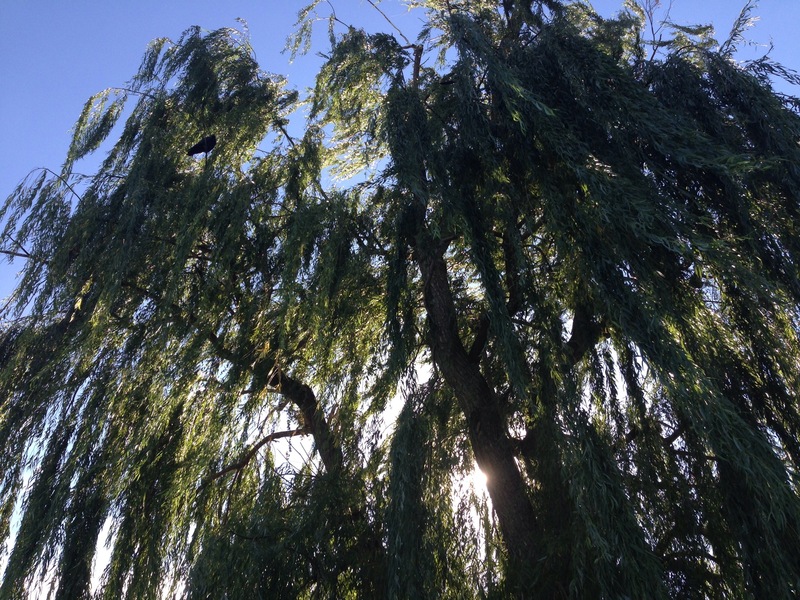 Willows are so inspiring. I love watching them. Glad you liked! 🙂 Thank you, Samuel!